Modern knowledge of human anatomy has its foundation in the work of Galen of Pergamon, a Greek physician, surgeon and philosopher who was born in 130 CE. Galen’s knowledge of the human body was based on two distinct sets of observations, one derived from his work as physician to gladiators in Pergamon, and the other derived from his dissection of anatomical surrogates, such as pigs and monkeys. Galen’s presentation of human anatomy became dogma throughout Western Europe for nearly 1500 years, until the publication of Andreas Vesalius’ De humani corporis fabrica libri septum (1543). Vesalius’ consistent use of human bodies in dissection, and his insistence that medical students participate in dissection, ushered in a new age of teaching and learning about human anatomy. Movable type allowed for the creation of more accurate texts to support medical education. Printing of images was made possible first by woodcuts, such as those used in Vesalius’ work, then by etching, engraving and lithography. 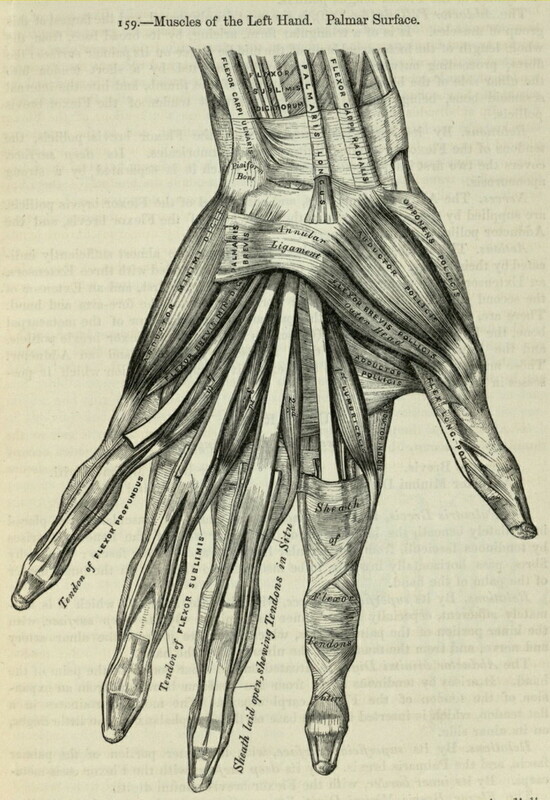 Illustrations used in medical texts were truly works of art, created to present the body as realistically as possible. These textual surrogates were intended to reinforce the haptic and experiential learning inherent in dissection. With the advent of digital technologies, medical education may be coming full circle, entering an age when digital surrogates take the place of the human body in medical school. The expense of maintaining dissection labs, as well as the tension between current learning styles and teaching methodologies, has forced medical educators to reevaluate the need for students to dissect the human body. This journey through 500 years of teaching and learning anatomy begins with the controversy over dissection, and examines an essential question: of what value is the human body in learning about anatomy?